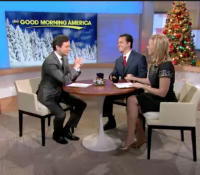 John Avlon and Margaret Hoover discuss the GOP presidential canidates on the CBS Early Show. Discussions about Rick Perry, Paul Ryan, mobilizing the Republican base, and what options the Republicans have for the 2012 Elections. 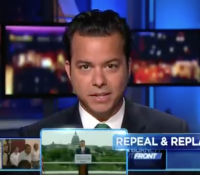 John Avlon talks about Republican’s efforts to repeal Heath Care and other political topics of the day as he hosts CNN’s Out Front on July 2, 2012. John King speaks with Margaret Hoover and John Avlon about how Pres. 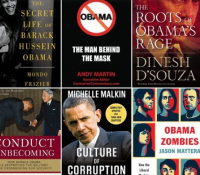 Obama was able to win despite losing white vote. 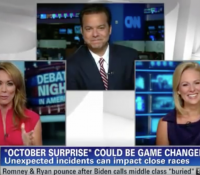 Brooke speaks with CNN contributors John Avlon and Margaret Hoover about how unexpected events can impact close races. 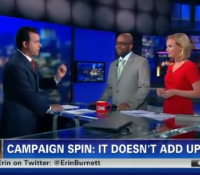 CNN contributor John Avlon talks to NY1 anchor Errol Louis and Republican strategist Margaret Hoover about the top three campaign myths that voters should be aware of heading to the polls this November.